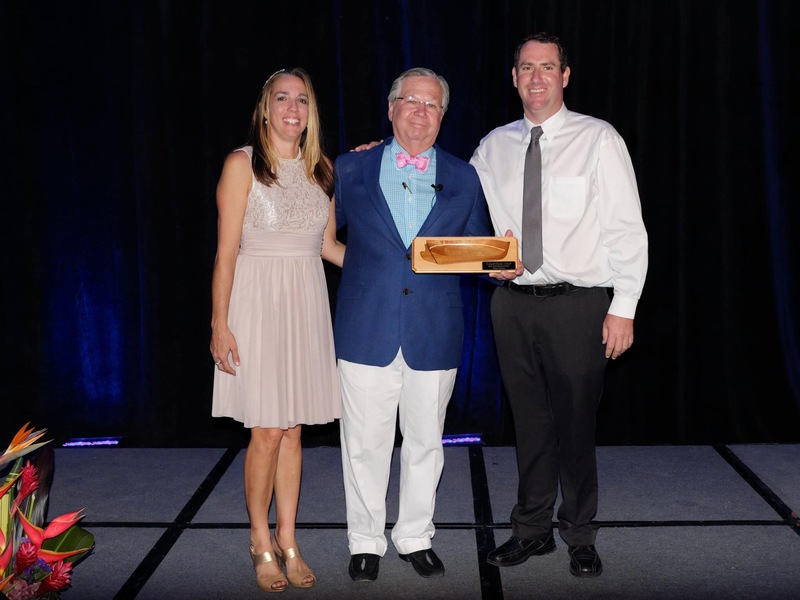 Sean Farrer, real estate agent in Key West Florida, was recognized for 10 years of service with Coldwell Banker Schmitt Real Estate Company in September of 2017. This is a milestone anniversary for Sean who’s been a Realtor in Key West and the Florida Keys since 2006. Brian Schmitt, president and broker said, “We’d like to express our thanks to each of these individuals for their contributions to our ongoing success. Their collective longevity with Coldwell Banker Schmitt is remarkable and an affirmation of the supportive professional environment we’ve worked hard to create and maintain.” Read the press release here. 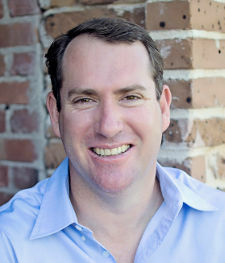 As a Key West real estate agent, Sean is very knowledgeable in the local market statistics and trends. Key West is a unique market in that there is very little buildable land left, a large percentage of the homes are vacation rentals and Key West is also home to one of the largest historic districts in the country, with its own special set of rules. It’s imperative that you have a local REALTOR that knows all the ins and outs of the business. His past clients have praised his integrity, honesty, and responsiveness as well as his knowledge of the selling and buying process in Key West and the Florida Keys. You can read his client testimonials here.